In 1991, Minnesota passed the first charter school law in our nation. Shortly thereafter, Karen Rusthoven began work on a plan for a public charter school that would provide a value-rich education to all children, with a particular focus on serving families who have encountered barriers to quality school choice. 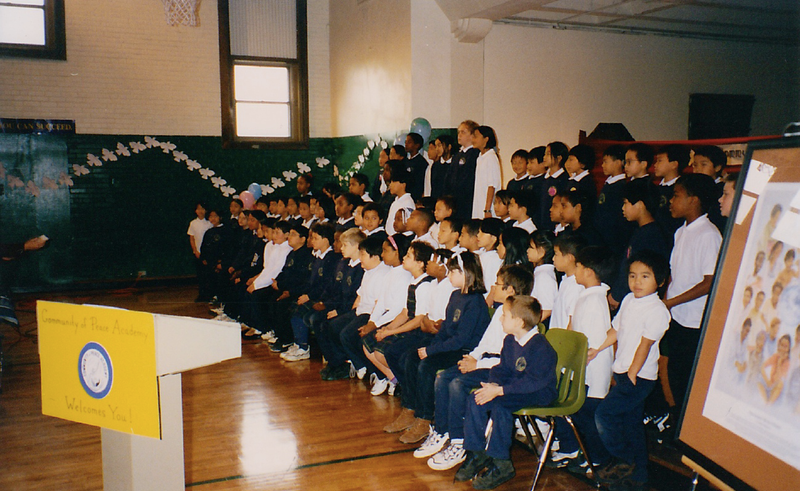 Community of Peace Academy was founded in 1995 with the desired outcome of educating the whole person – mind, body and will – for peace, justice, freedom, compassion, wholeness and fullness of life for all. See our full mission and vision here. 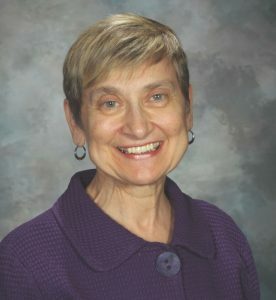 Dr. Rusthoven served as Executive Director of Community of Peace Academy until her retirement in 2012, overseeing its growth from a K-5 school with 150 students to a PreK-12 charter school system serving over 800 students.